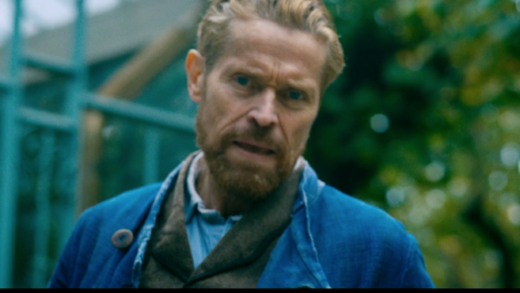 Willem Dafoe stars as Vincent Van Gogh in the new film At Eternity’s Gate. 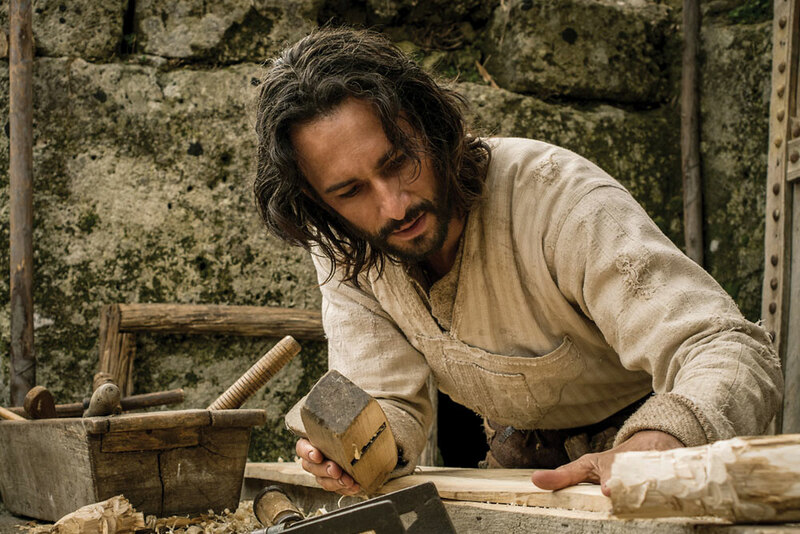 While it’s not a forensic biopic, the three-time Oscar nominee did learn to paint for the film and gave a flawless performance as the mentally ill, incredibly talented famed painter. 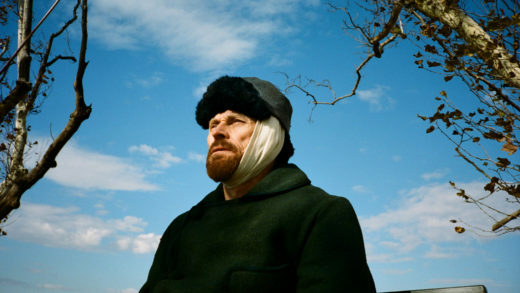 CBS Films’ “At Eternity’s Gate” opens November 21. 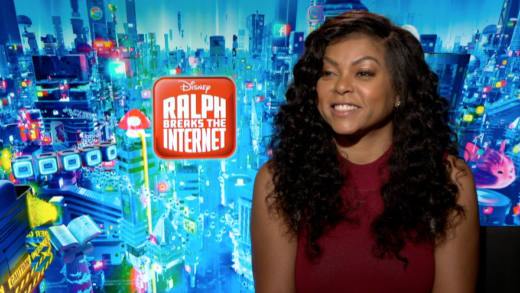 Taraji P. Henson joins the Wreck it Ralph franchise as the algorithm Yesss in the new Disney movie, Ralph Breaks the Internet. 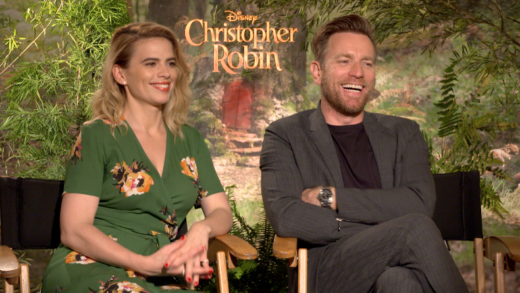 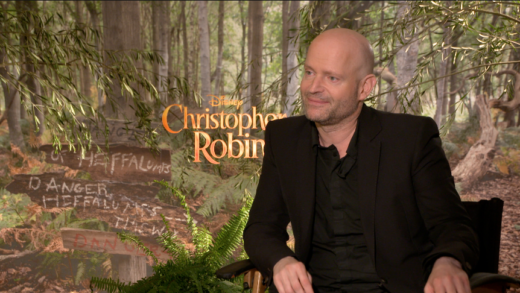 Henson not only talks about voicing her character, but she also shares the impact Disney films have had on her family. 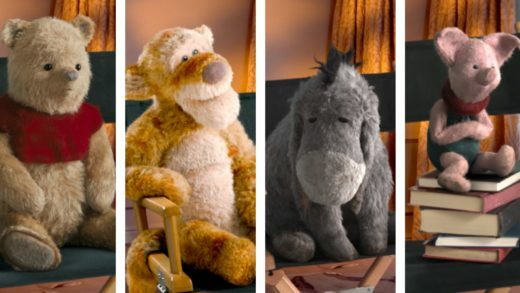 Ralph Breaks the Internet opens in theatres November 21.